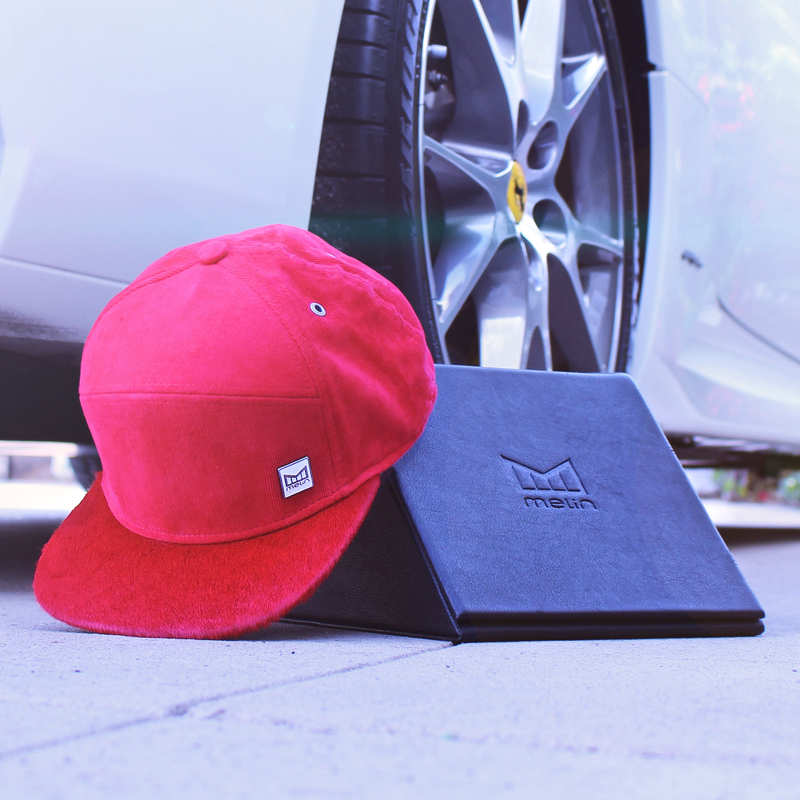 Maker of the world’s finest headwear, Melin Brand is proud to release its newest product, the TALENT. 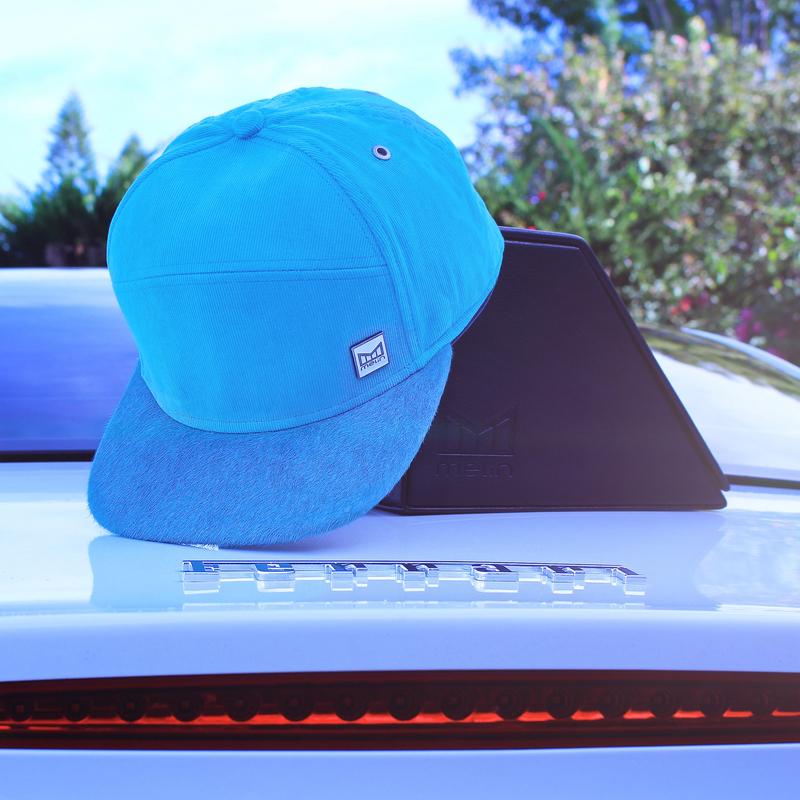 Hit the jump for all the details and in-depth shots of the latest in luxury caps from Melin. Built on the Melin Brand’s popular Horizon Fit, the crown of the TALENT is comprised of corduroy, featuring their signature enamel brand icon. 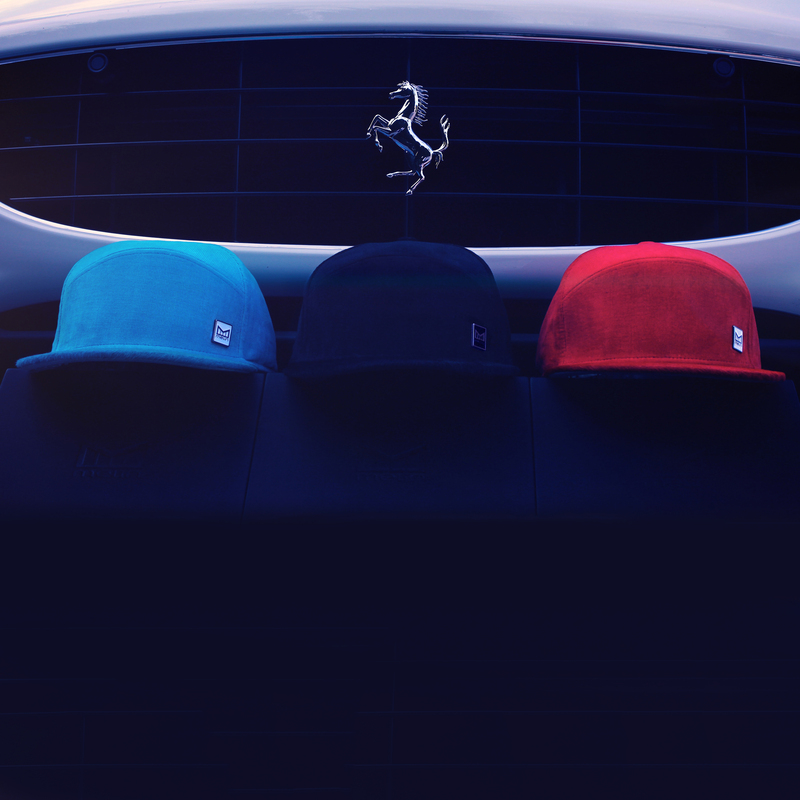 The brim is comprised of pony hair, with the under visor made of a silky suede and featuring its signature enamel seal. It’s lined with a proprietary moisture wicking performance fabric and quilted sweatband for comfort and breathability – found in all Melin Brand headwear. There’s also a hidden “besom” stash pocket, custom molded eyelets, and a signature leather strap back closure. 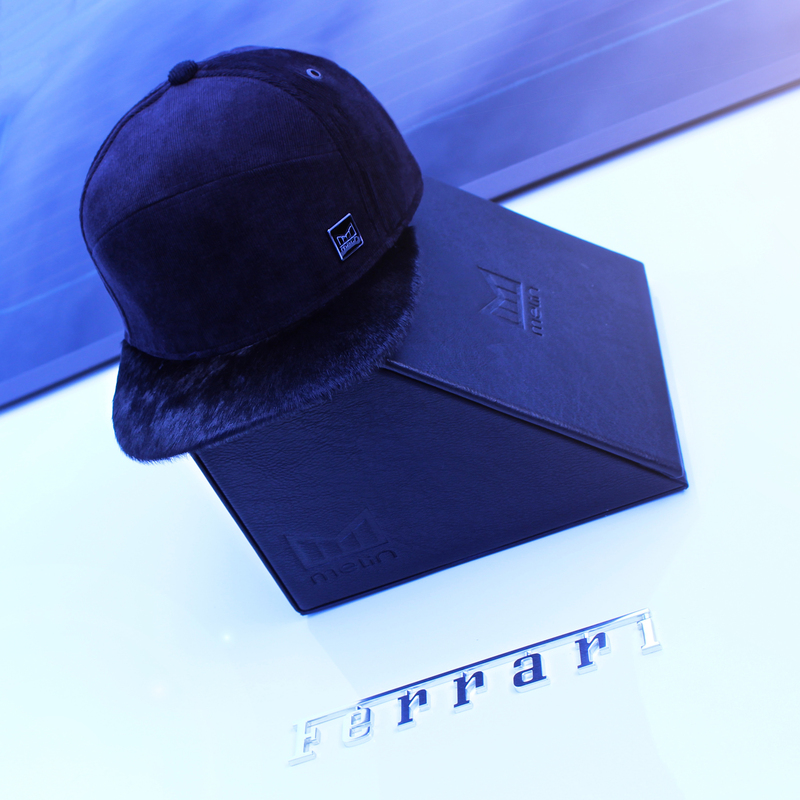 Each hat comes in a premium black travel box with magnetic closure and a certificate of authenticity. The TALENT comes in Bluebird Teal, Fiery Red, and Jet Black. Photographed with “The Ferrari California”, the TALENT mirrors the clean design, meticulous engineering, and attention to detail found in the Ferrari. The innovation gave the Melin Brand its inspiration to create the TALENT. The TALENT is now available on www.melinbrand.com and select premium retailers worldwide.